This 26.404 acres offers you southern exposure for organic farming and several building sites where you can have a view or build in seclusion. 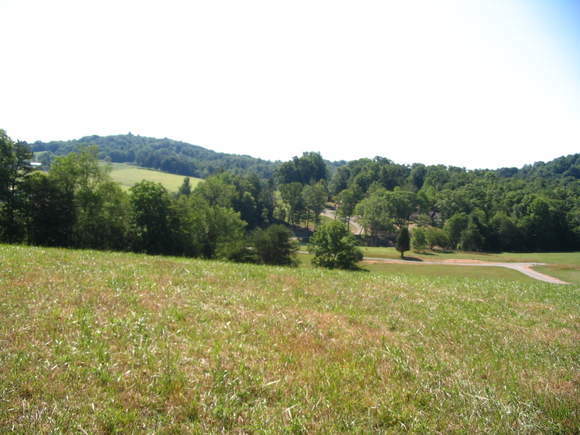 Excellent location for commuting to the NRV or Roanoke area. 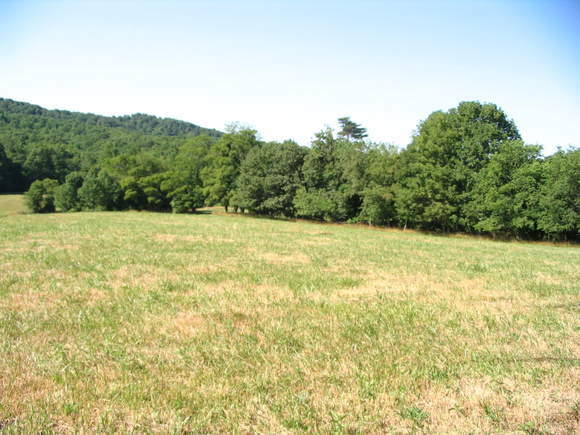 Gently rolling farm land has two small streams, partly wooded and balance cleared gives you room for horses ,cattle or farming. New survey, 26.404 ac. has building site with a great view. 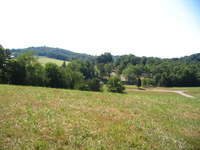 Located only one mile from Montgomery County line makes an excellent location for commuting and still have country living. Call Floyd office at 540-745-6500 today to see this rare find! 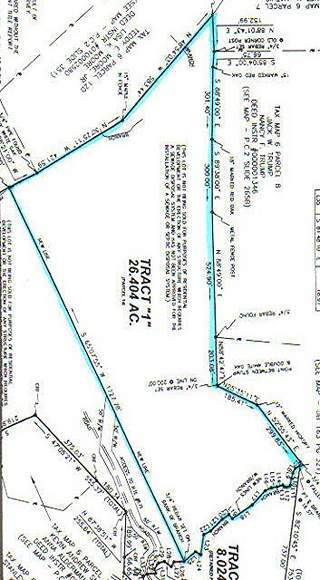 Aerial, blue line to property from McNeil Hill Rd is 50' right of way.